We are now exhibit to Hong Kong Jewellery & Gem Fair. 本日より香港の展示会に鋳造機を出展しています。 9/14～18まで、Hong Kong Convention and Exhibition centre内 Double Technology LTDさんのブース【5G-232】にて。 ご来場おまちしております！ We are now exhibit to Hong Kong Jewellery & Gem Fair. 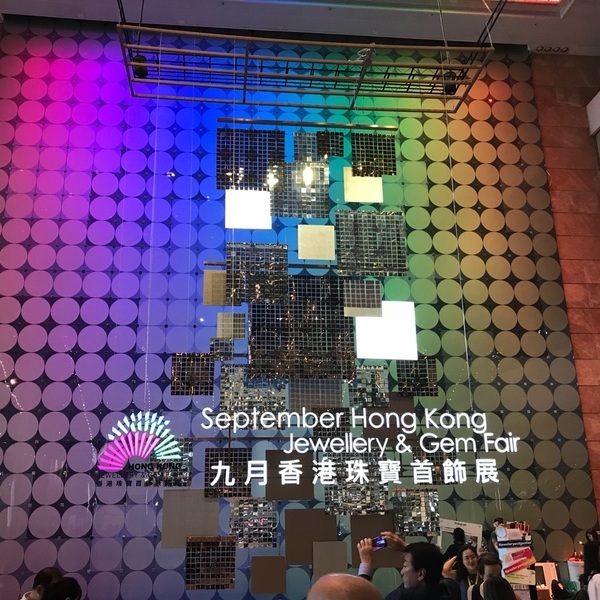 14-18 September 2018, in Hong Kong Convention & Exhibition Centre. You can see our casting machines, at the booth of Double Technology LTD , No.[5G-232]. We look forward to having you join us! HOME | 宝飾機器部 | NEWS | Hong Kong Jewellery & Gem Fair.